At Greendale Resources Inc we strive for excellence in all areas of commercial construction and contracting services. We have shown time and again that we have the ability to get the job done, any time, anywhere. We are not limited to what we can do, we have proven to be very resourceful and have taken on jobs in the most remote locations and completed them with the highest degree of safety, expertise and professionalism. 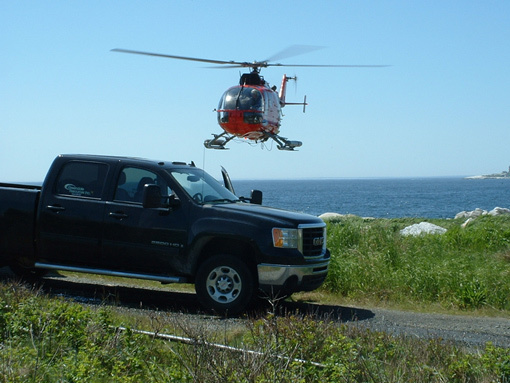 We have an excellent reputation in the construction industry and we are certified with the Nova Scotia Construction Safety Association as well we are a member of the Construction Association of Nova Scotia. Click on a tab from they gray bar to the left to find more detailed info on the services we provide.